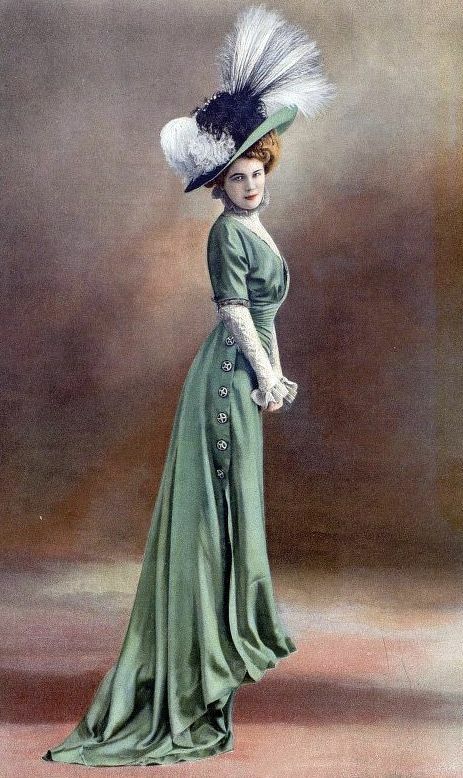 Middleton, we can only hope to see a return to elegance. 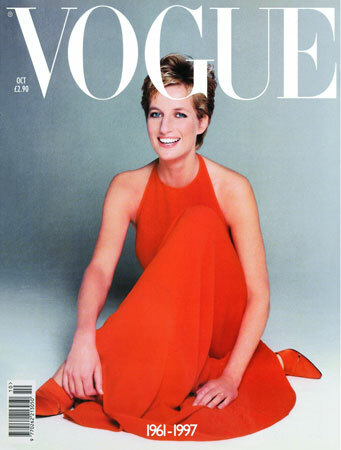 For the last 14 years, since the death of Diana, we have been without a female role model as an inspiration to expire to. I was the same age of Diana when she married Price Charles, and for most young girls at the time, she brought us elegance, grace, and style. She was on virtually every magazine cover since her marriage and even after her death. Now when you glace over these same fashion magazines, what do you see? Kate Middleton, in my opinion, has conducted herself as a Princess long before she walked down the aisle of Westminster Abbey. We can only hope young women will now choose her as a role model to emulate and themselves, be the beginning of bringing, grace, elegance, and being a lady back into style. I think it's a great idea when trying to define personal style, to identify the words you want your style to reflect. It sounds like, for you, "elegance", "grace" and "ladylike" might be important words. And Kate Middleton is a great role model for those words. My style words are soft, gentle, flowing, and sweet. The Jane Austen movies come to mind, but I have not yet thought of a modern-day role model. What has happened to style? You are absolutely right! I like elegant style, and would prefer it to the sleazy, trashy clothes that are worn on today's magazine covers. A truly alluring woman can remain so when fully clothed.